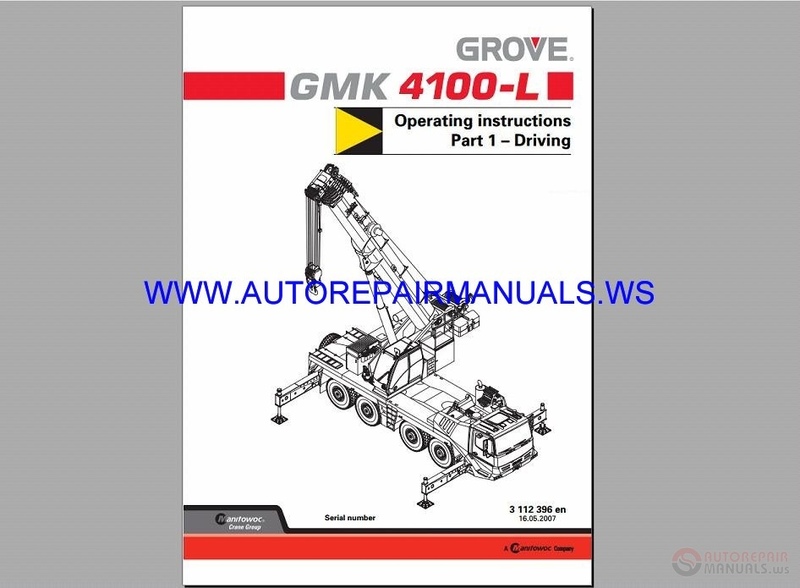 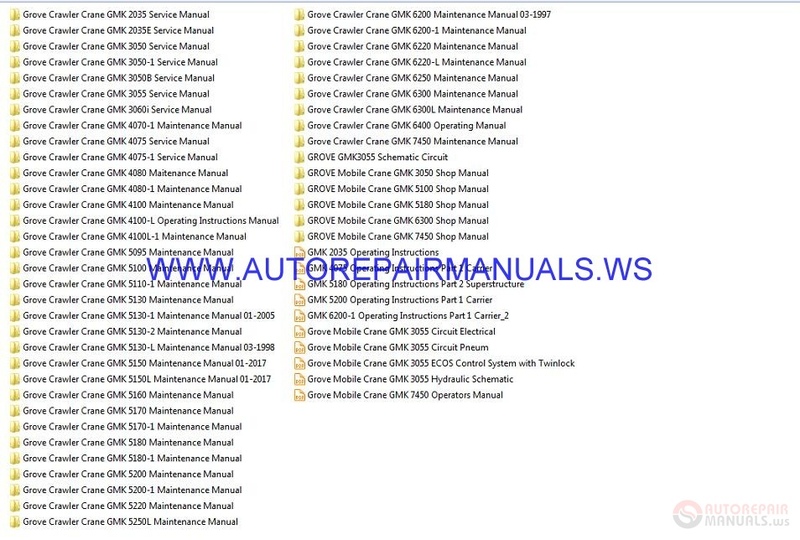 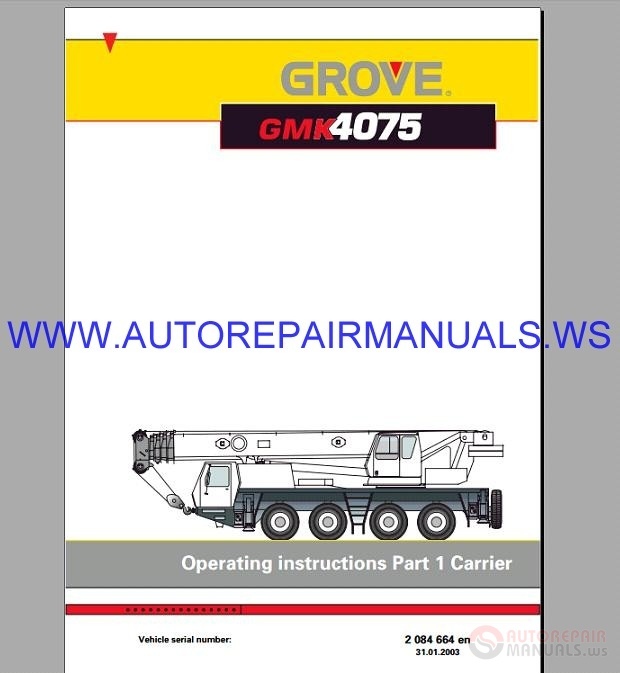 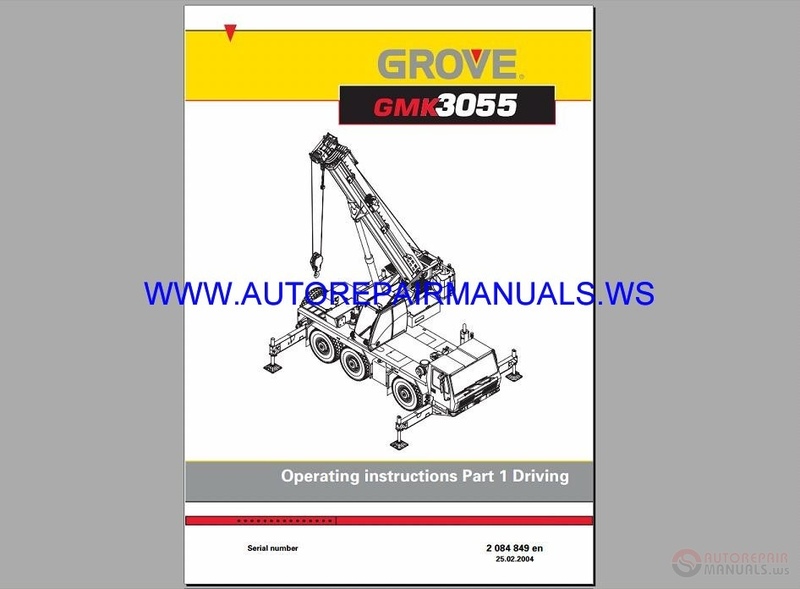 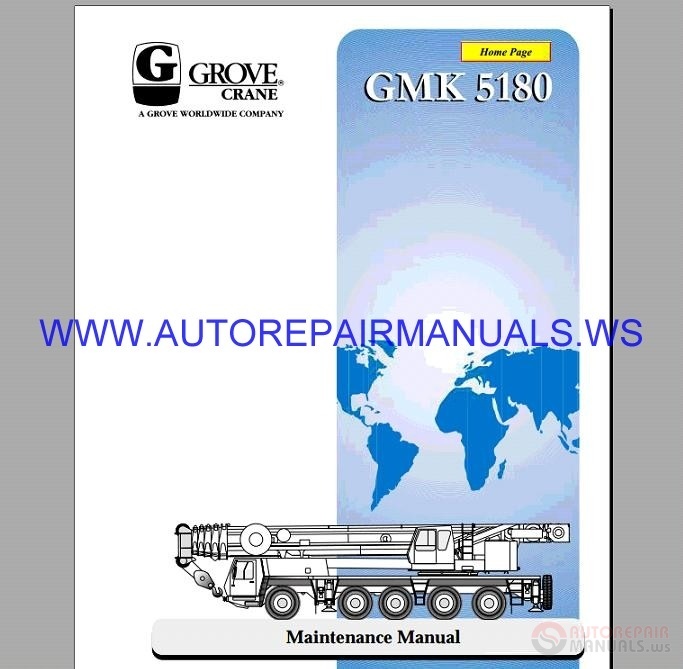 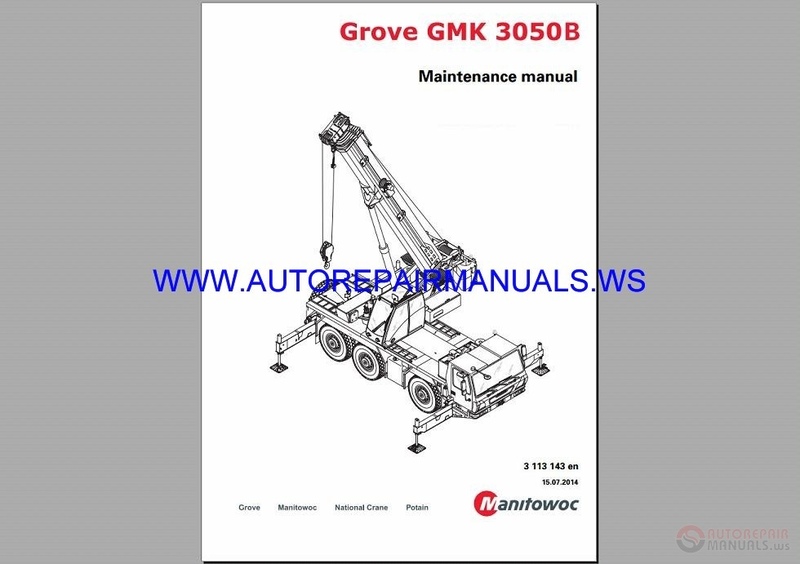 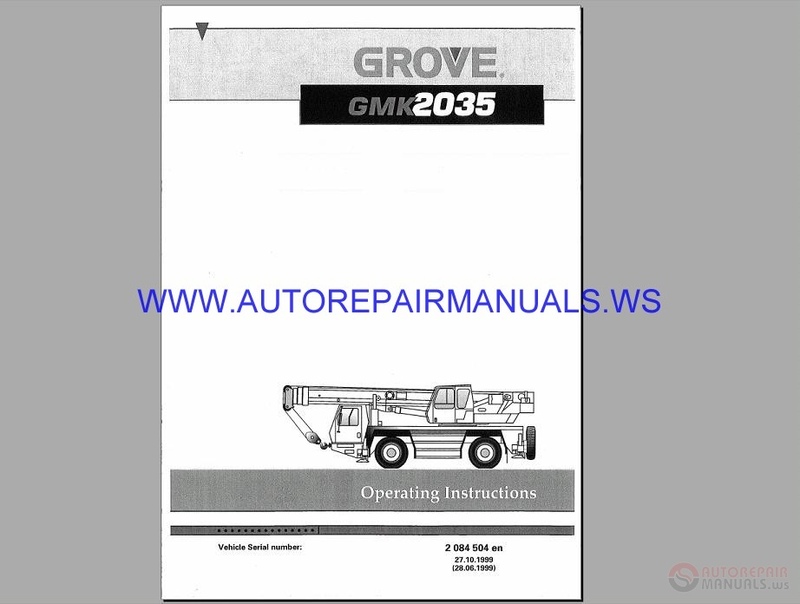 I only need the manuals of the GMK3050 crane, could only sell me those three, GMK3050, GMK3050-1, GMK3050B and how many gallons would it be? 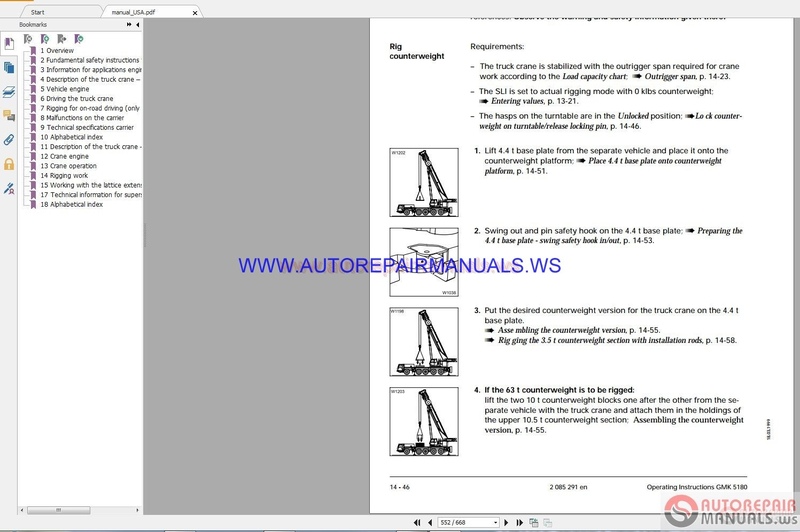 I also want to know if they contain the hydraulic diagram ?. 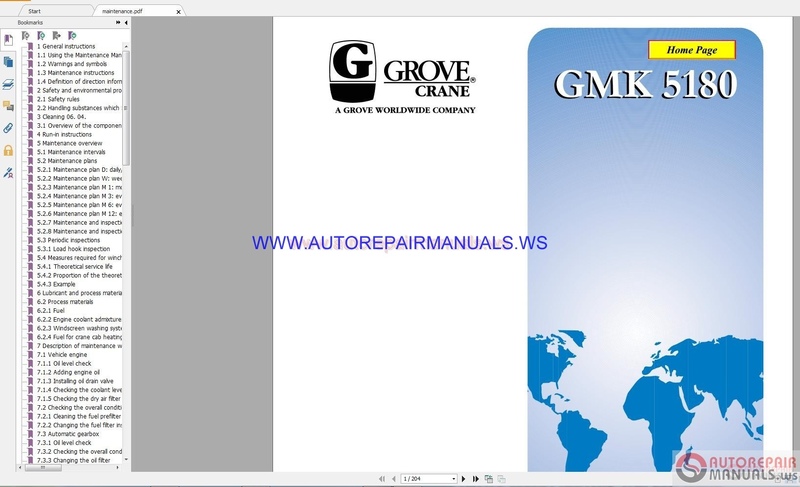 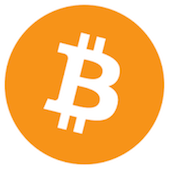 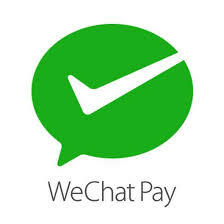 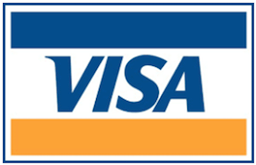 Dear my friend, you can download full package.